The caring and dedicated team of therapists at Teton Physical Therapy & Rehabilitation strive to help each patient achieve their ultimate goals. What matters to you, matters to us! The professional, highly-skilled and caring staff at Teton Physical Therapy and Rehabilitation are uniquely qualified to provide the individualized care patients need to return to optimum function following surgery or injury. Specialized training allows the therapists to design progressive treatment programs specific to a patient’s needs, providing for a safe recovery in the shortest period of time. Our Team of therapists and supportive staff provide services with and for St. John’s Medical Center in the hospital (PCU), long-term/short-term care (the Living Center), Home Health, and outpatient services at Teton Physical Therapy & Rehabilitation. 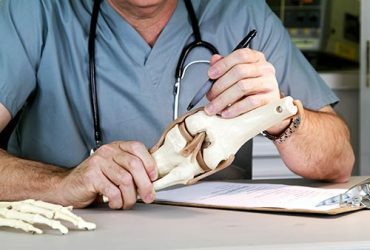 The physicians of Teton Orthopaedics have been longstanding proponents of the value of orthopedic rehabilitation in the total care of their patients. Teton Physical Therapy & Rehabilitation is conveniently located next door to Teton Orthopaedics and on the campus of St. John’s Medical Center. 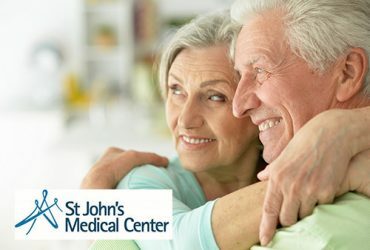 Our Joint Replacement Rehab Program at St. John’s Medical Center received # 1 National Ranking by Marshall Steele for flexion and distance walked > 300 feet prior to patients going home. 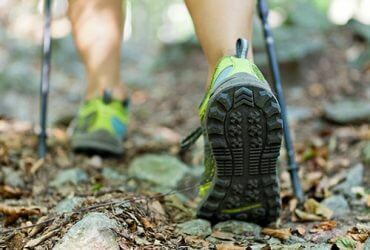 Our team utilizes evidence-based practices to get you on the path to a healthy, pain-free, active lifestyle quickly, with transition to home 1-2 days after surgery and return to normal activities within 6 – 12 weeks.